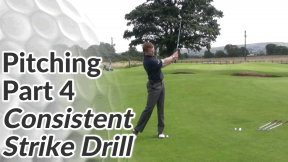 If you want to improve the quality and consistency of your pitch shots on the golf course, focus on hitting the ball down into the ground. But even if you don’t think you’re guilty of that scooping wrist action, I’d be willing to bet you don’t consciously hit down on the ball as much as you should. 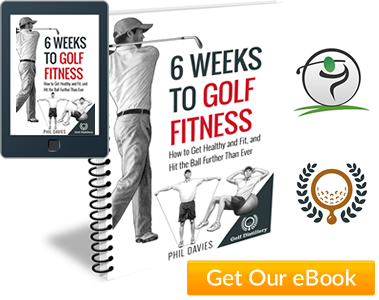 See the video and tips below – they will help you to avoid fat and thin pitch shots on the golf course and you’ll begin to strike the ball with greater consistency and control. 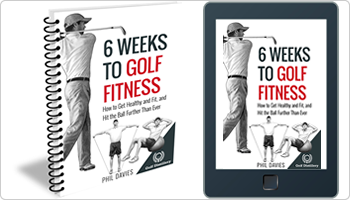 Place more weight on your front side (on your left foot for the right-handed golfer) at set up and as you follow through. 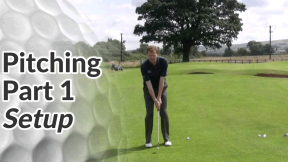 Feel as though you keep your right hand on top of the golf ball through impact. 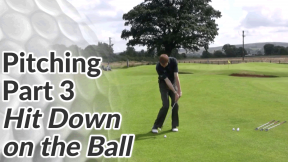 This is a very different sensation to throwing a ball up in the air for example, where your right hand would be underneath the ball launching it upwards. 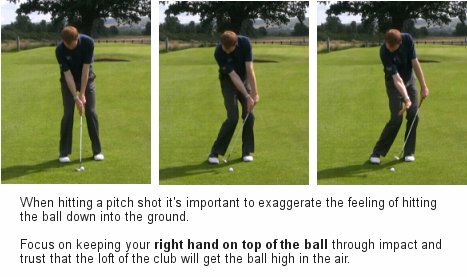 Trust the loft on your club. 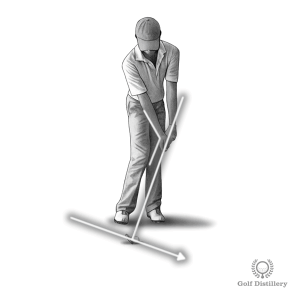 Keeping your right hand on top of the ball through impact might feel as though you’ll hit it too low, but the ball will roll up the face of the club generating plenty of height and some backspin.